Shannon Casey, MHA is the Chief Operating Officer at BluePeak Advisors. 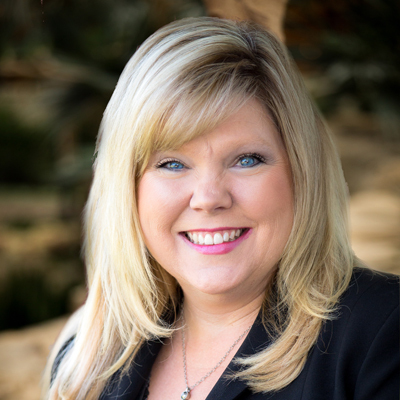 Shannon has been in the managed care industry for over 20 years and works with health plans and Pharmacy Benefit Managers on Part D Operations, compliance, strategic planning and business development. Prior to joining Blue Peak, Shannon was VP and General Manager for a large, national Prescription Drug Plan (PDP) with a heavy concentration on Employer Group Waiver Plans (EGWPs). Shannon spear-headed the launch and the successful creation of the PDP as a new business line for the company, handling all facets of start-up and subsequent management, from conceptualization to organizational design/business plan, policy/process development, Medicare approval, and initial sales. Shannon continued to manage the plan (including all aspects of plan operations, P&L, strategic planning, compliance and audit, PBM oversight, client relations and business development) for over 5 years. While managing the plan, Shannon had extensive experience in leading and successfully responding to Medicare audits including CMS Program Audit, Low Income Subsidy (LIS) Readiness Audit, Transition Monitoring Program Audit (TMPA), Recovery Audit Contractor (RAC) Audit, and Financial Audit. Prior to the PDP launch, Shannon was the Director of Medicare Strategy at a large, national PBM where she evaluated and launched products and services designed to satisfy existing and emerging regulatory requirements for MA-PD and PDP client operations. Some of her larger projects included managing the product lifecycle for a CMS Compliant Medication Therapy Management Program (MTMP) and e-prescribing program. In this role Shannon developed deep subject matter expertise in Medicare Part D requirements as well as the design of solutions to ensure plans remained compliant. Before the inception of Medicare Part D, Shannon worked with hospitals and health plans with a focus on managed care contracting, Medicare Part A and B reimbursement methodologies and revenue cycle management. In this capacity, Shannon advised hospital clients on managed care contract analysis and negotiation of terms, detection and collection of underpayments by third party payers, as well as accurate and complete ICD coding and charge capture resulting in average client savings of $10M per project.